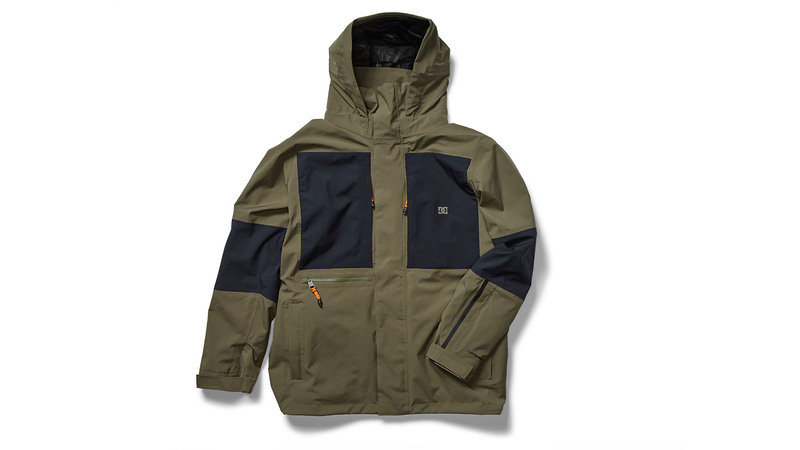 Integrating Design, Utility and Tech, DC’s winter Collection presents a progressive approach on modern outerwear. Merging classic outdoor and military influences with a contemporary retro athletic streetwear style, DC’s got you outfitted for all your needs on and off the hill. Streetwear and our surroundings. Either we tap into our brand heritage which derives from skate & street culture and/or integrate the riders ideas and style to give the product more authenticity and meaning. Everything is important because it’s all “purpose built”. The most important being our Stormproof Collection featuring Sympatex® technology and our Transistors collection, a range of highly functional and versatile gear made for life on the road and packable by design. Third would be the integration of these 2 main focuses extending into all genders and demographics. Wholesale still dominates but we see a movement shift into greater online sales year over year. DC does such a great job with our consumer engagement and we continue to drive the consumer online. Customers are educated these days and they do their homework. We find the average consumer willing to spend more for highly functional, technical quality product. In the past normally earth tones/neutrals have dominated, however, we see a convergence to more brights and unexpected combos of neutral and brights – attributed to the retro athletic trends going on. Prints seem less important and tend to be more abstract than geometrical. Here’s the place to talk about fabrics, features and technical innovations. Here we’re principally interested in *NEW* technical stories that you haven’t offered to retailers previously. 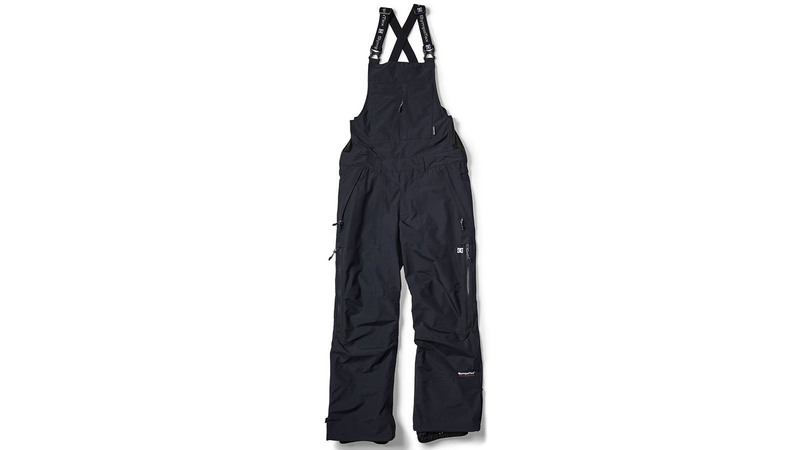 We are offering more stretch in our fabrications overall as the functionality is a key attribute. The Transitors Collection features our new pacakable by design innovations. We have a new progressive elemental hood cinch system, mesh window pockets, reflective taping details to name a few. We always strive to bring newness in fabrics, featurs, aesthtics and performance! No, we are progressive and bring something new to the table each season while staying true to our brand heritage. 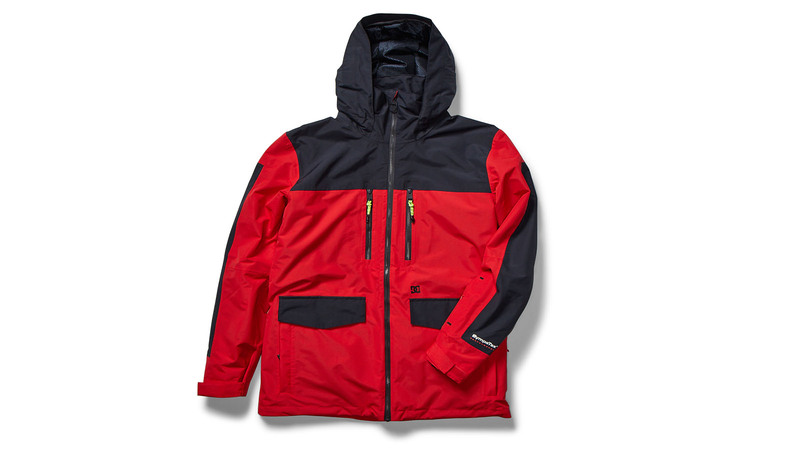 Stormproof Collection featuring Sympatex® 45K and 30K waterproofing technologies. Transistors Collection, a range of highly functional and versatile gear made for life on the road and packable by design.